In the video Britney Spears performing Till The World Ends. 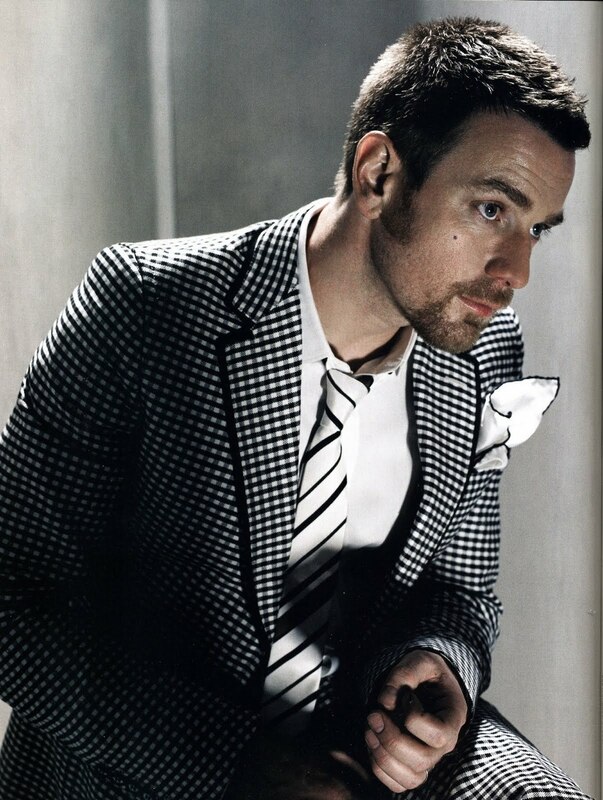 In the photo Ewan McGregor hotographed by Lorenzo Agius. Photo caption from by Simone Weil (1909-1943) Title by Mascotes.